Remember Hipstamatic? Maybe you aren't hipster enough. 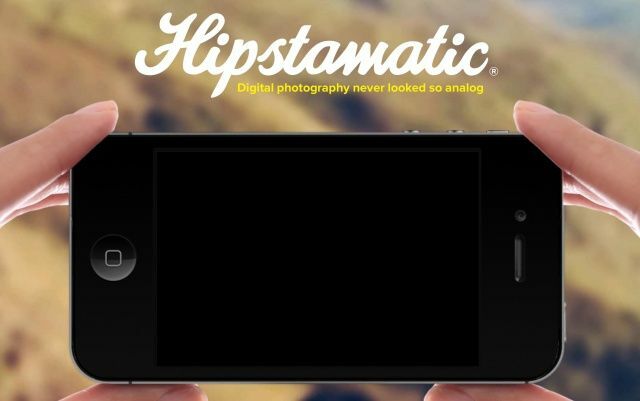 Before the 100+-million-user-giant that is Instagram, Hipstamtic was all the rage. No really, like totally. It was one of the first iPhone apps that helped popularize the retro filter look before Instagram stole the show. Hipstamtic still exists believe it or not, and later this week it will be re-branded as “Oggl,” a paid, subscription-based photo sharing network for the iPhone. Launching for iPhone later this week, Oggl is an invitation-only app that will cost 99 cents per month or $9.99 per year to access the full library of Hipstamatic lenses and films. Oggl will feature a curated selection of photos, and users will be encouraged to share only their best work. People who have been frustrated with Hipstamatic’s inflexible editing may be pleased to learn that Oggl allows users to capture first and edit later. Oggl also has a sparse navigation around various icons that looks neat but seems like it might take a while to learn. Besides the terrible name, Oggl sounds like something that may never take off (or a Harry Potter creature). Would you pay to post photos on a small network when Instagram is free and used by millions of more people? If so, you can request an invitation to get Oggl on the app’s new website.